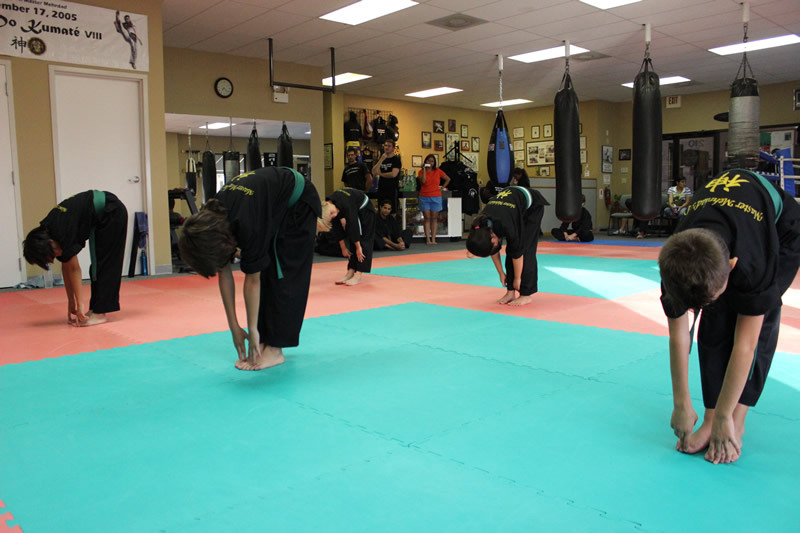 Three months before I was to test for my black belt when it happened: after a taekwondo class that involved a lot of fast movements, I was hit with searing pain in the top of my right hamstring. I first noticed it while doing a front snap kick, one of the fundamental kicks used in forms, self-defense, and free sparring. If I kicked any higher than my waist the pain slashed through my leg like fire. Uh-oh! As an aging athlete who pushes myself hard and is used to minor injuries, I brushed it off as an acute irritation. It didn’t stop after the first incident though. The pain continued, becoming sharper and more constant throughout my classes. I often wept on the way home from the dojang since driving seemed to exacerbate the pain. I powered through the tears and pain, not wanting to lose valuable training time. However, after a few weeks, it became intolerable and I felt that I had to do something about it. It seemed obvious I should seek medical attention, but I was torn. What if the doctor told me I had to stop training? What if I had to put my pursuit of my black belt on pause? What if I had to stop doing taekwondo, something I love so deeply, altogether? 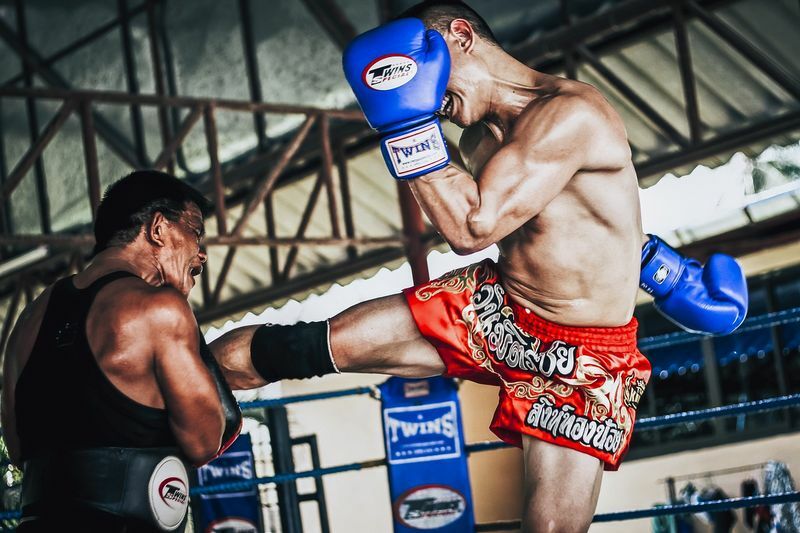 Although initially, I was in denial about the severity of my injury and too stubborn to give up my training, seeking help for my pain was the best decision I made for the long-term success of my martial arts practice. I sought help from a sports medicine doctor and a very skilled physical therapist. I was diagnosed with high hamstring tendonitis as well as impingement syndrome in my right hip, both of which are common in runners and other athletes. After two months of therapy and modifying my taekwondo training I successfully tested for and received my black belt. To date, I continue to do physical therapy, which has greatly enhanced my taekwondo performance as well as helped manage ongoing pain and discomfort. So, what can you do if you are suffering from an injury but are afraid to give up training? Your body is a wonderful communicator; it tells you when you are hungry when you’re tired, and it can tell you when something needs to be addressed right away. Pain is a signal that something is wrong, but if we’re not attuned to listening to our bodies we will ignore the pain, go into denial, or brush it off as insignificant. 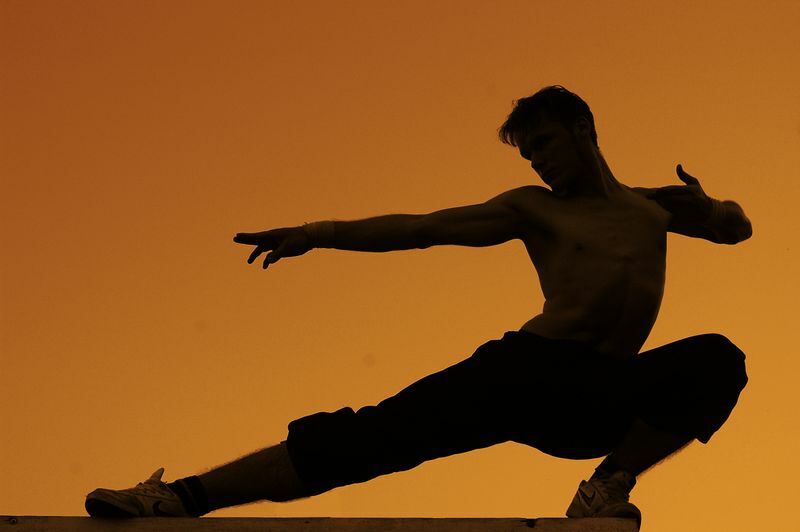 As a martial artist, your body is your means of expression, power, grace, and technique. Show it the respect it deserves by being mindful of what it needs. Eventually, it will find a way to get your attention, whether you want it or not. If an injury is severe enough, most people will not think twice to seek help immediately. It becomes trickier when the pain is incidental. Perhaps the pain hasn’t become chronic yet, or you’ve found some workarounds to avoid irritating the injury. Perhaps painkillers and ice packs become your normal post-class routine. Proceed with caution. Over time the pain can become worse, and you may risk causing permanent damage if it is left untreated. Seek the care of a trusted medical professional, even if the pain doesn’t seem “bad enough” yet. In case you don’t already know, regular practice of yoga can help both prevent and heal minor injuries. My favorite yoga teacher once said, “Smart yogis modify.” So do smart martial artists. Listen to and respect your body’s needs. Talk to your instructor about ways you can modify movements to allow you to train safely while you heal. If you have to avoid certain techniques temporarily, that is a small inconvenience compared to permanent damage. 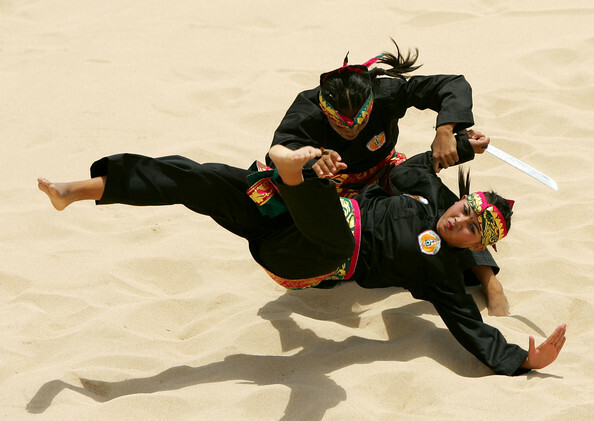 Be creative, if your back injury makes jumping kicks too painful, do the very best version of that kick on the ground. If a torn rotator cuff keeps you from wielding a weapon properly, challenge yourself to use one hand or try alternative movements that put less stress on your shoulder. This is not the time to tough it out. Modification now can help you return to full speed in the future. 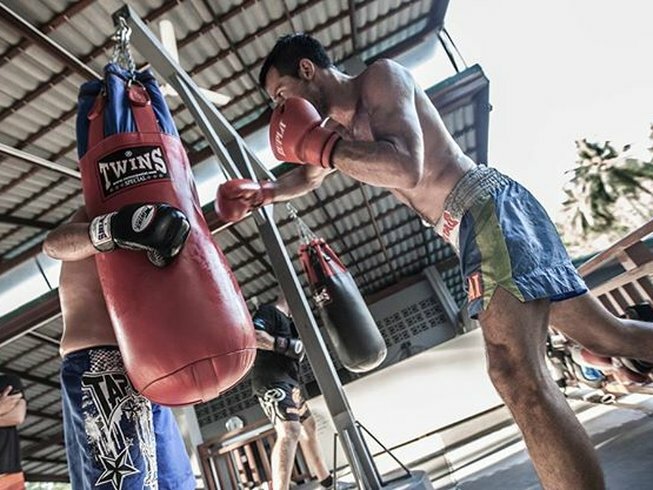 An injury can also provide you with opportunities to practice other skills or using other parts of the body that you don’t normally use as often. Use this time as a chance to enhance other techniques. If you are an advanced student, take the opportunity to coach, referee, and teach. When all else fails, and your body truly needs rest, take a break. Try gentle complementary movement such as swimming to keep your muscles strong and supple. 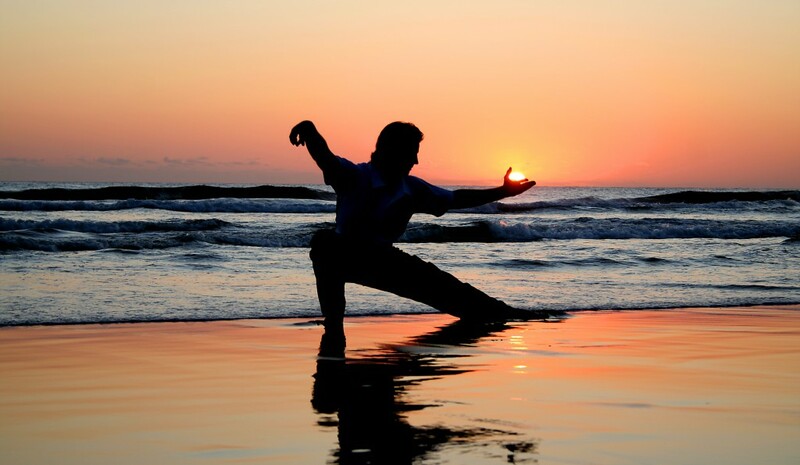 If you still want to practice some type of martial arts, consider a fun and healing alternative, such as going on a retreat to learn Tai Chi. Breaks give your body a chance to heal from injuries and relieve your mind from the frustration of experiencing pain and feeling limited in performance. Don’t worry, the mat will be waiting for you. *Disclaimer: This article is not meant to take the place of medical care. If you are experiencing pain or other health problems please seek the guidance of a trained medical professional. Want more martial arts related tips from Melanie? Be sure to visit her blog, Little Black Belt. Head on over to BookMartialArts.com’s blog for more great articles and posts from our contributors!